When you visit one of our Middleburg or Westside Jacksonville dental offices, your smile is our top priority. 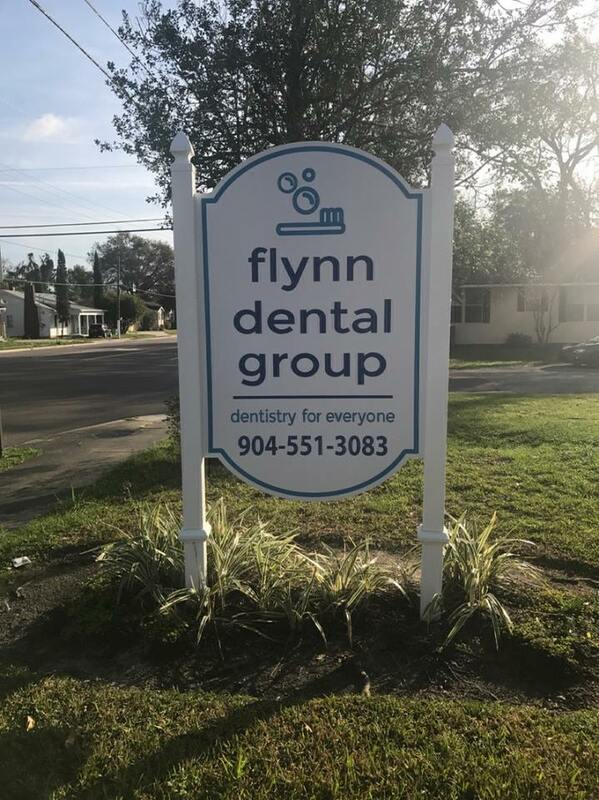 Our entire team is dedicated to providing you with the personalized, quality dental care that you deserve. Please browse through our website and be sure to contact us if you have any questions or would like to schedule an appointment. You may also use our online appointment request form to schedule your appointment at either one of our locations.